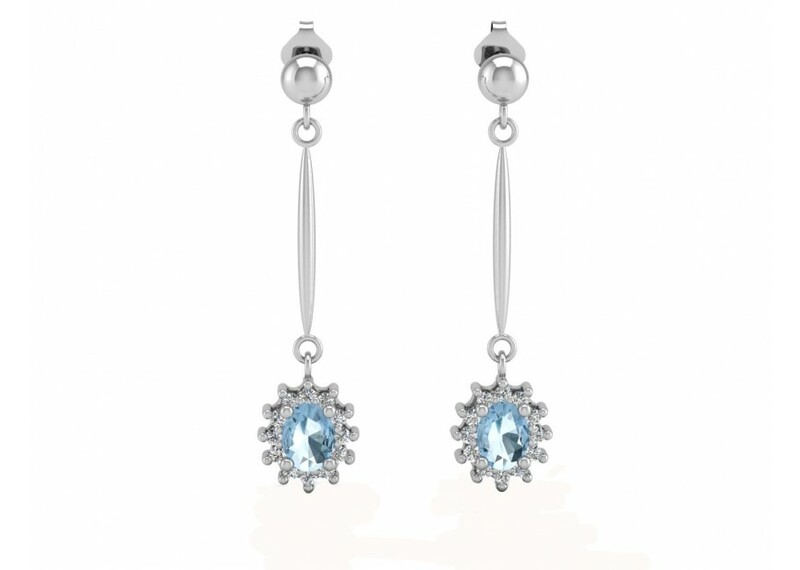 A gorgeous oval Blue Topaz sits nestled within a cluster of twelve round brilliant cut diamonds on each of these stunning 9 carat white gold drop earrings. 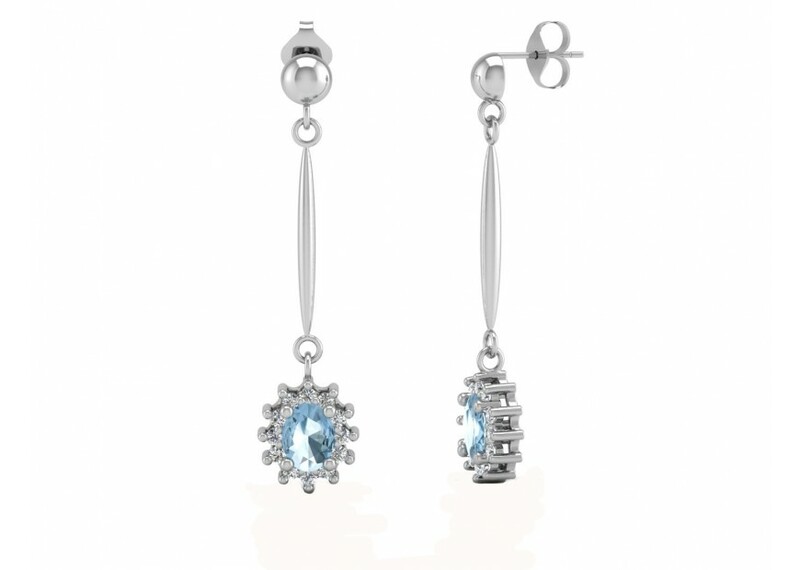 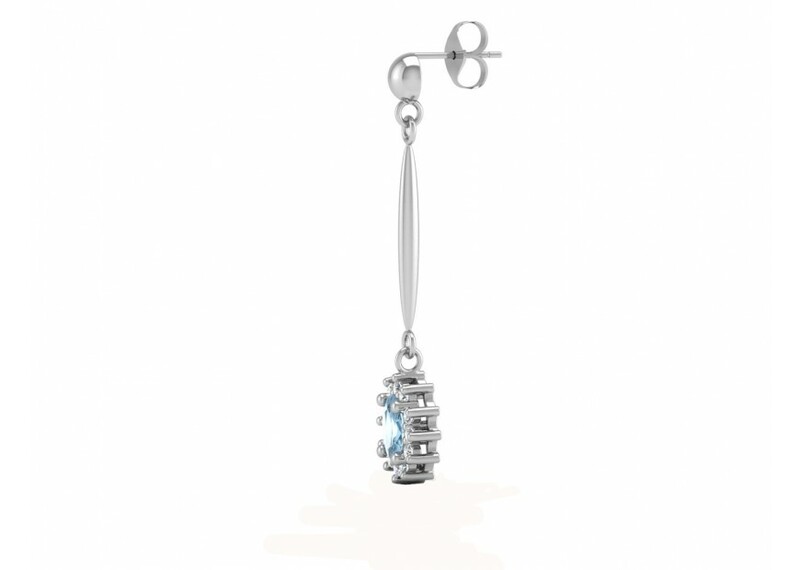 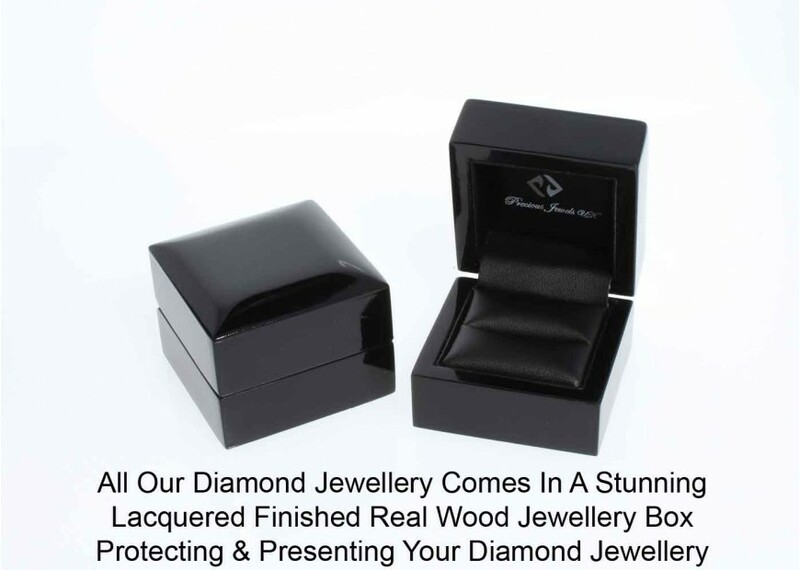 The total length of these earrings is 27mm. 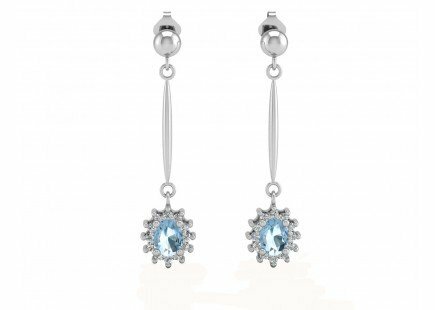 Add a touch of sparkle with these dazzling earrings.These enchanting earrings are a fabulous accessory for every occasion, and also make the perfect gift.